I’ve worked on several posts these past few days, some of which will never see the light of day. Hopefully I’ll actually finish this one! 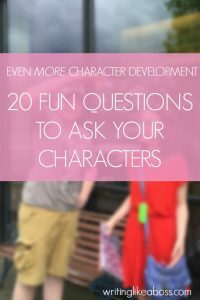 Inspired by that thought: here are 20 fun questions you can ask your characters. 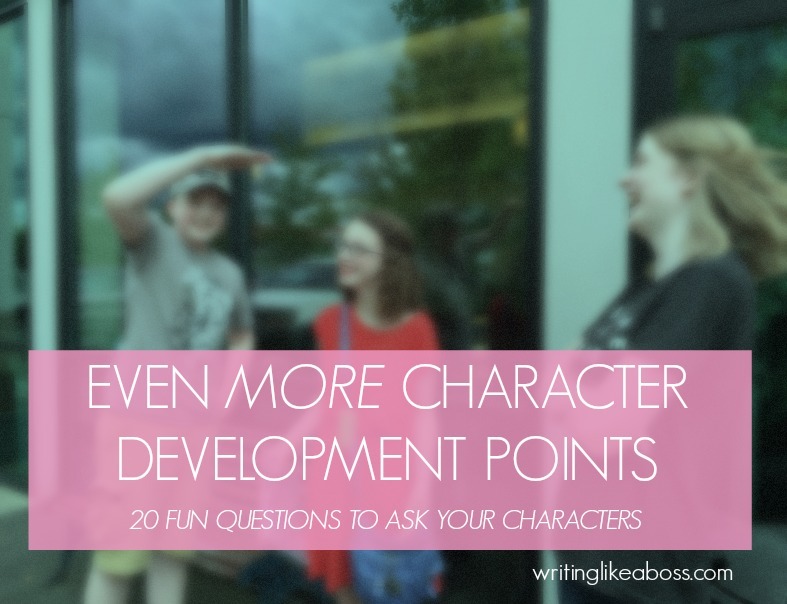 Let’s get to know our characters, though and through! How do you handle being tired? 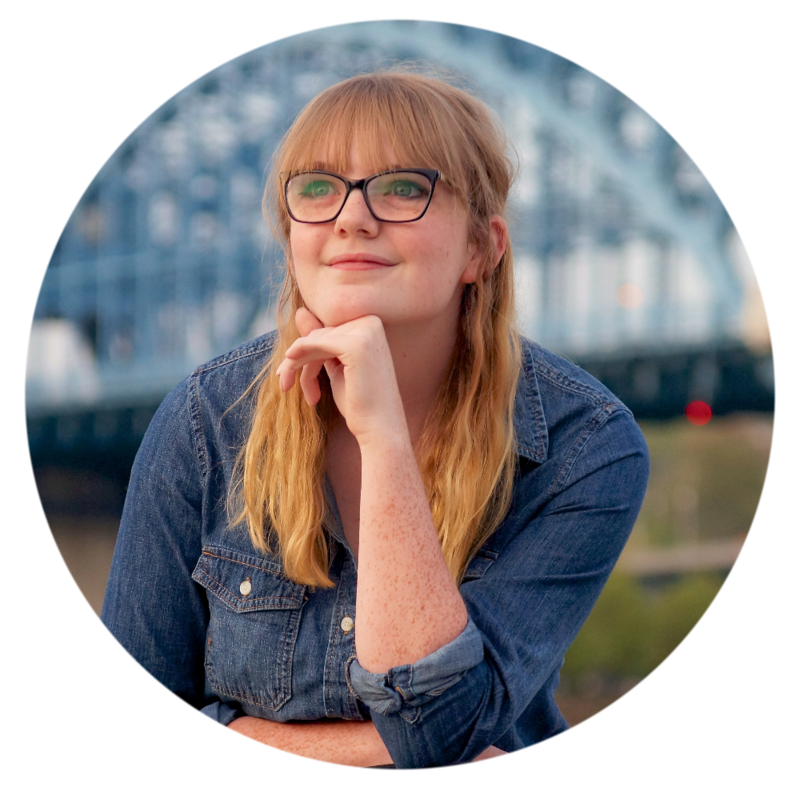 Does your character drink coffee, take naps, or just deal with the sleepiness? Where do your priorities lie? Does family always come first, or is work life the only life? Where does your character’s religion/spirituality come into play? What would you do if you grew sick? Does your character drink tea to tame her/his cold, or take medicine? Does she/he just brave through it? Does she/he need someone to take care of them? If you only had one day to live, realistically speaking: what would you do today? Get your important work done? Or skip work and spend time with your family? If you had one wish, and one wish only: what would it be? What’s the best way to make money? Work? Lemonade stands? What are you most likely to order at a fancy restaurant? If fancy restaurants aren’t your character’s thing: what would she/he order at her favorite restaurant? If you had to learn a foreign language, what would you learn? Or does she/he already speak multiple languages? Who comes first: you or your family/friends/peers? Be honest! How do you dress in the winter? And in the summer, for that matter? Fight or flight? How does your character handle fear? What do you look for in a partner? Come up with two or three criteria for this one. What is your idea of “formal wear”? Suit and tie or evening gown? Or is your character’s “formal wear” a little more on the casual side? If you could visit any country, which would you choose? Maybe your character is a Germany fanatic, or she/he has always dreamt of going to Brazil. What is on the agenda for today? AKA: what does your character’s average day look like? What’s your preferred method of transportation? Walking? Driving? Biking? Flying? What does your dream wedding look like? Or maybe your character has no intention of marrying? Do you love where you are in life, or do you wish you were somewhere else?